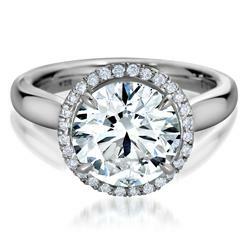 A spectacular Diamond Ring with a 8.20 carat Round Brilliant center stone that is certified I color and SI2 clarity after enhancement and cut to IDEAL proportions. 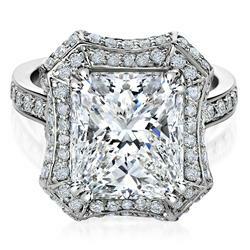 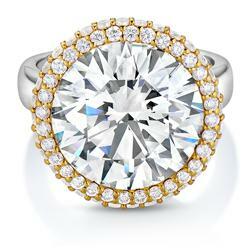 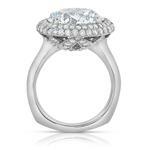 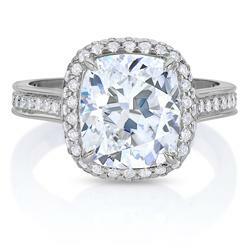 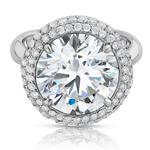 Complemented by 116 round diamonds totaling 1.59 carats. 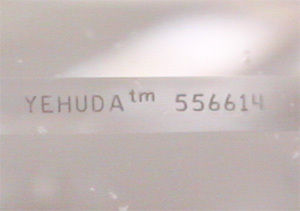 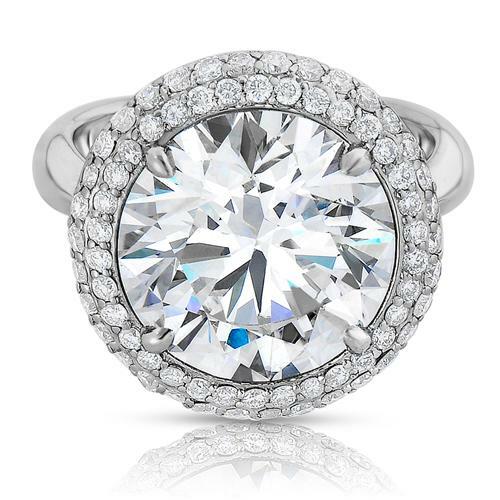 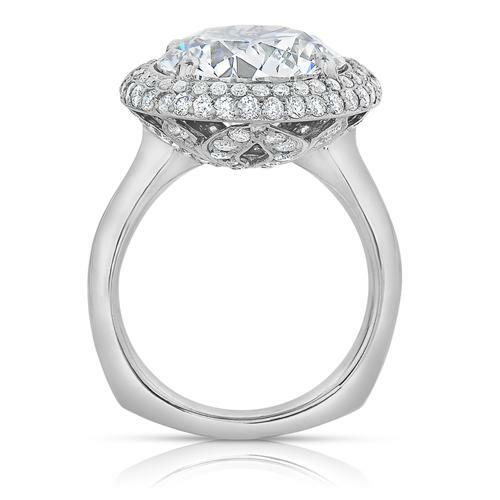 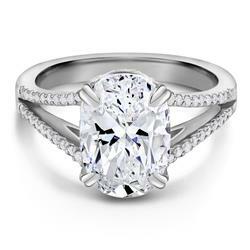 The center diamond is a Yehuda Enhanced Natural Diamond. 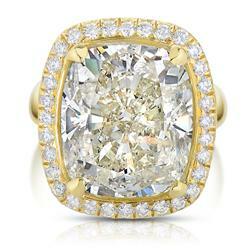 Product Number: RWNGI555999189 Total Weight: 9.79 CT.